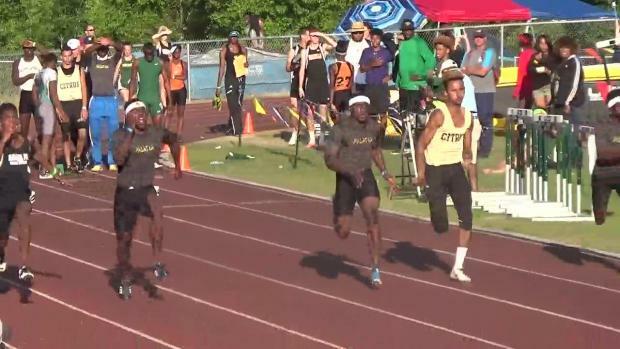 Lake Minneola played host to the 4A-1 & 2A-2 super regional. 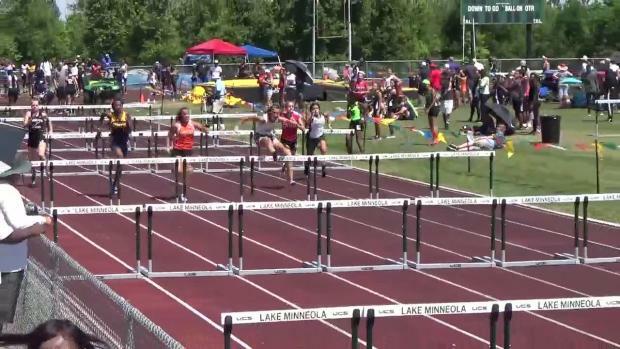 Tyler Copeland was on-site and captured just over 2,000 photos from both meets including this one of the girls hurdles. 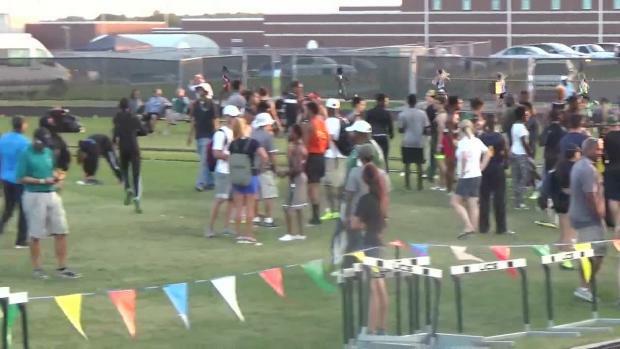 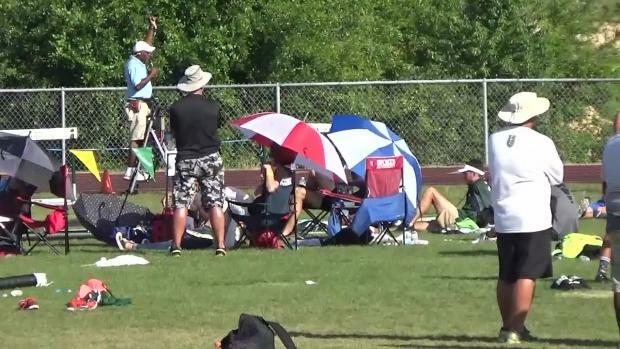 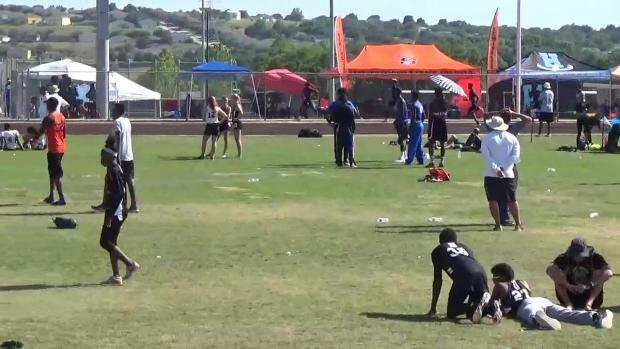 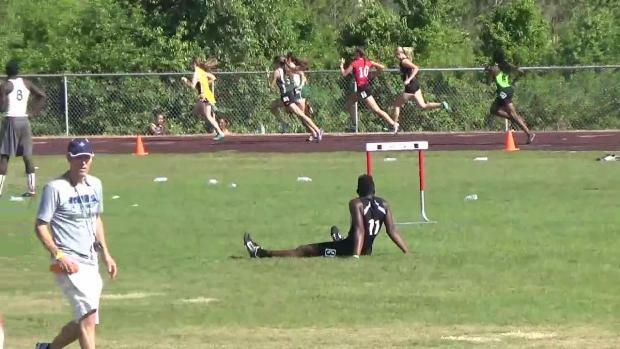 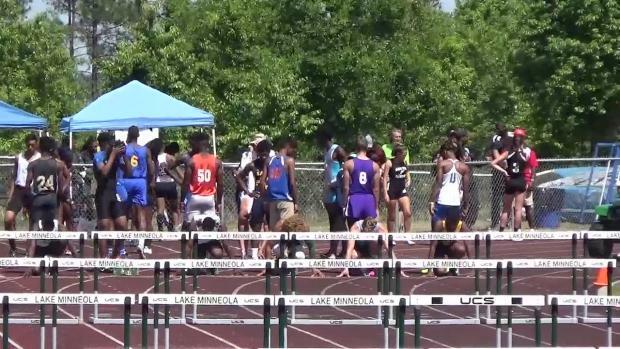 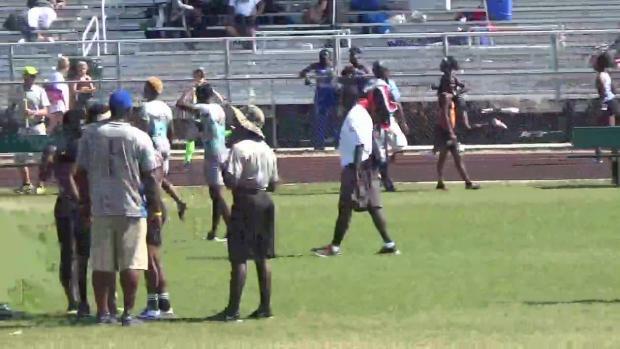 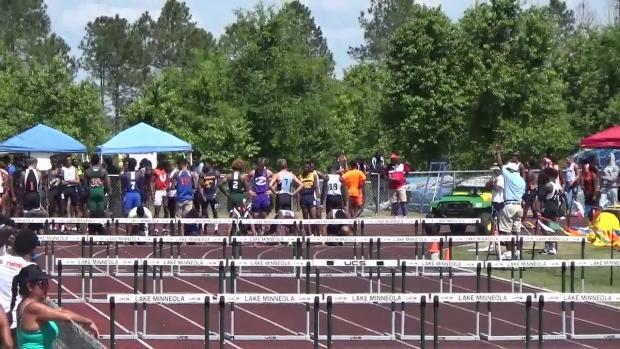 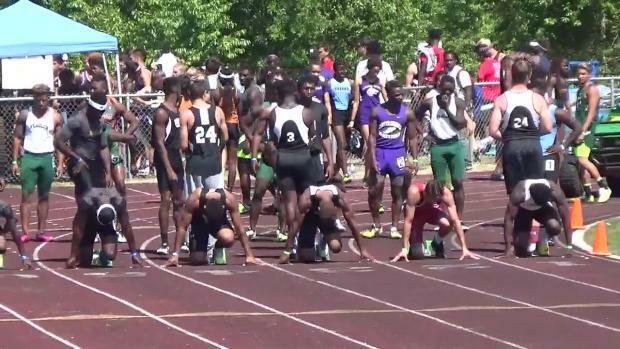 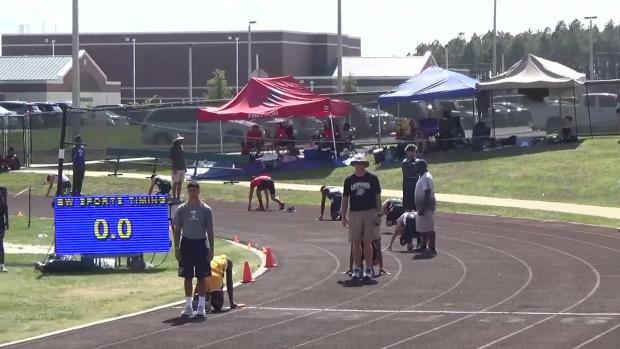 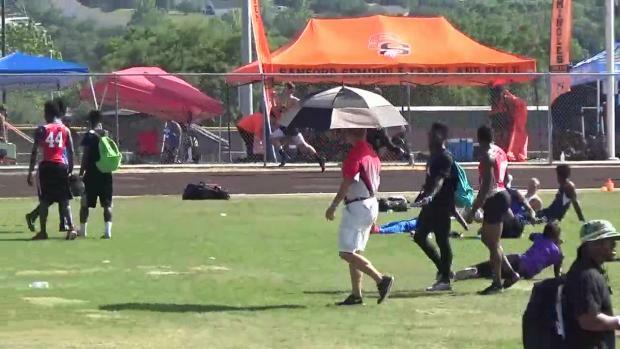 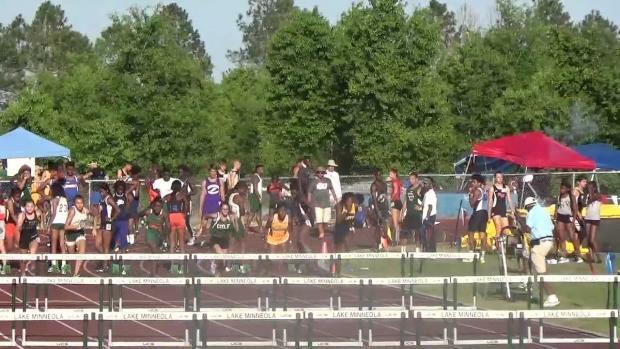 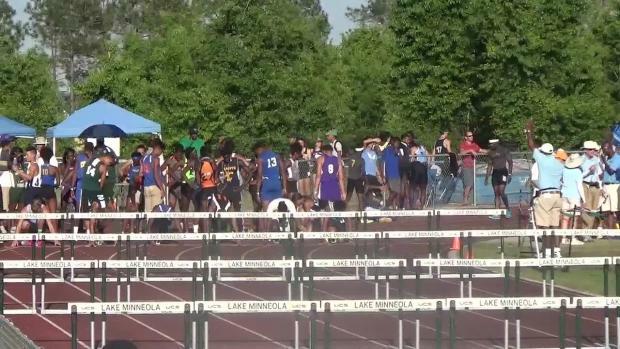 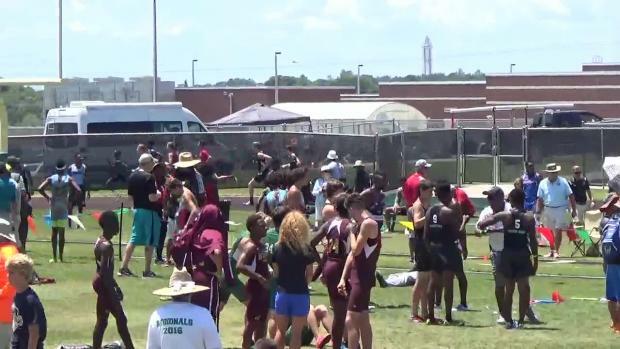 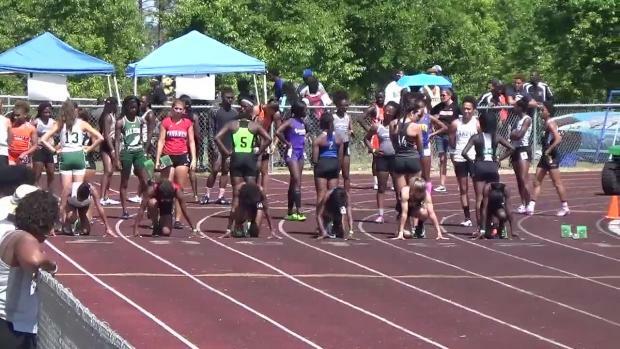 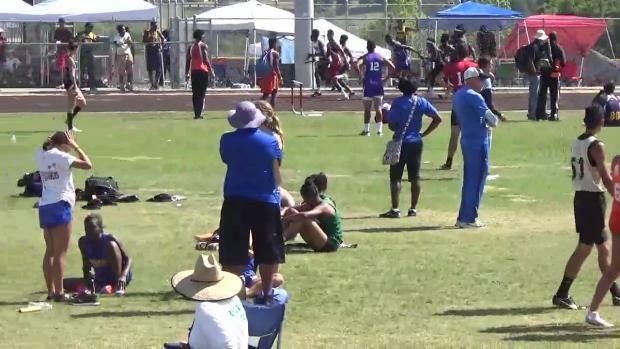 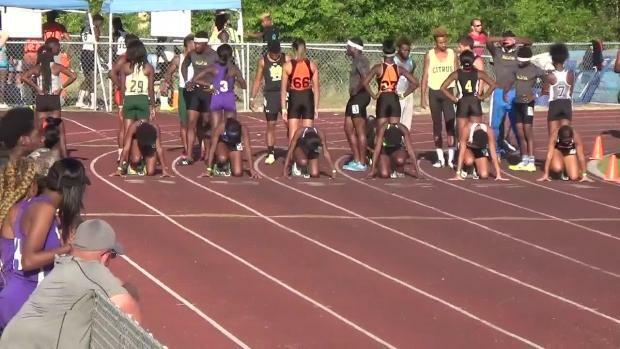 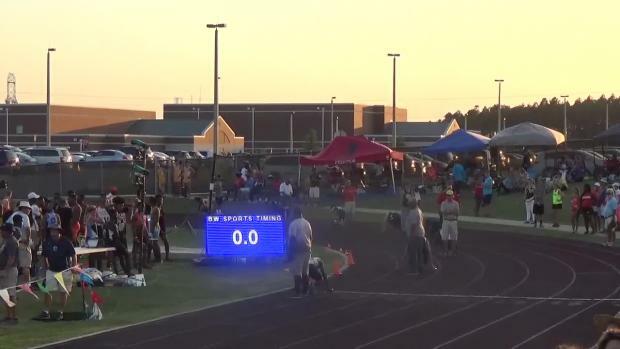 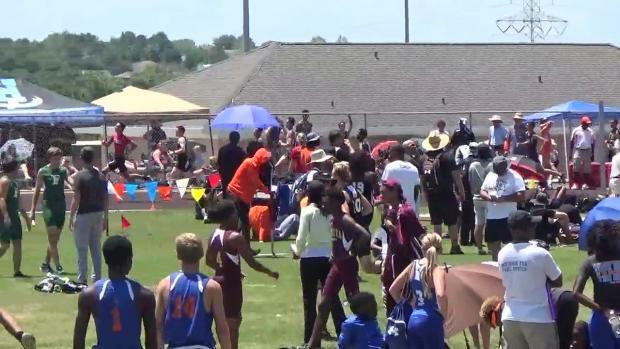 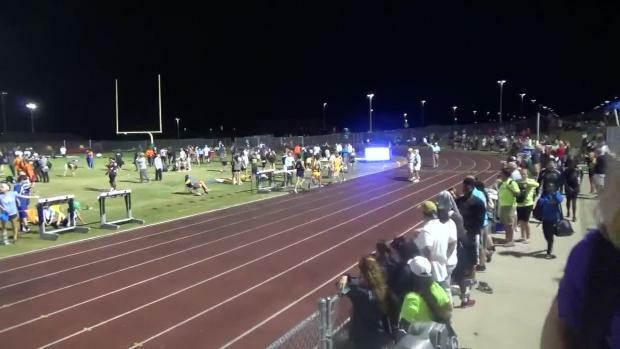 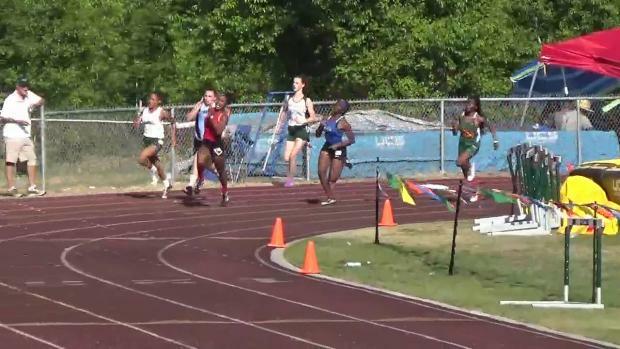 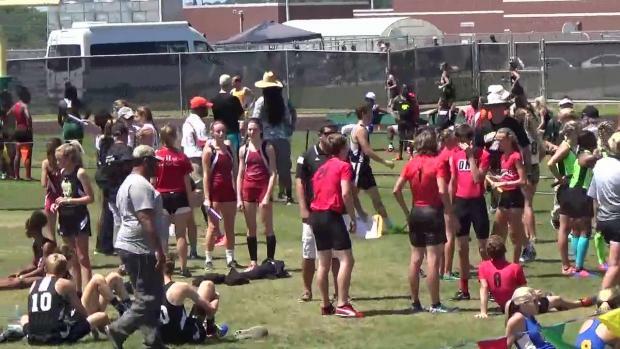 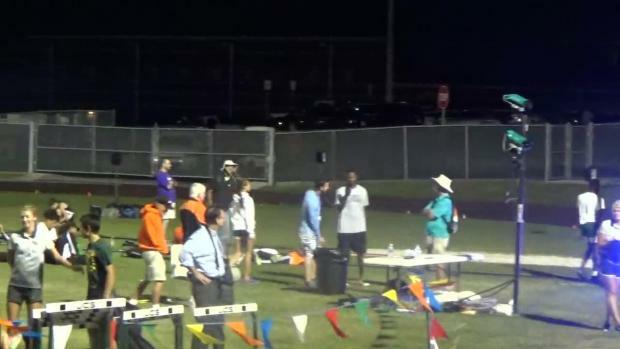 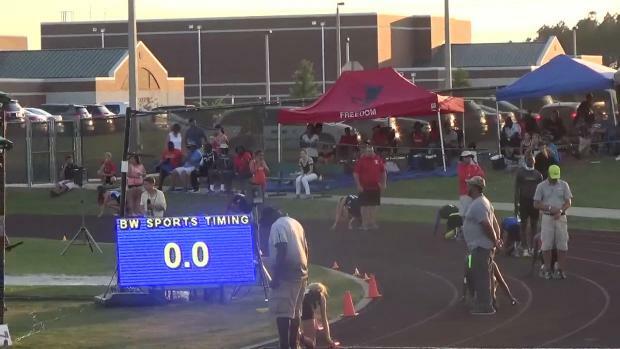 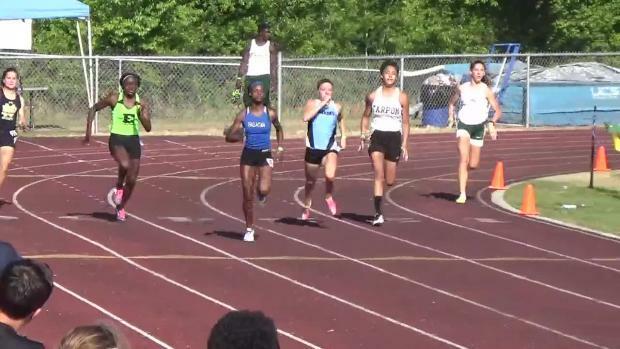 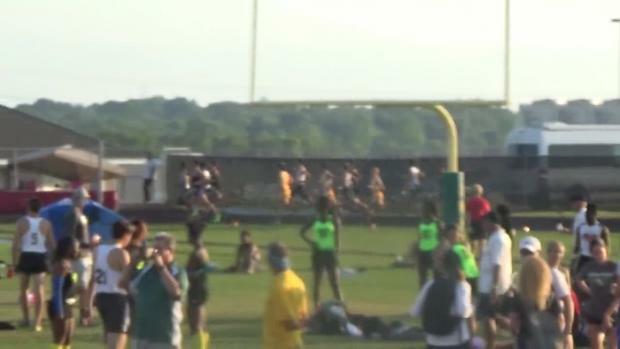 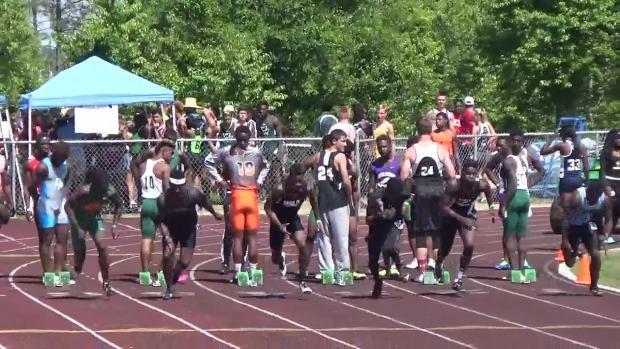 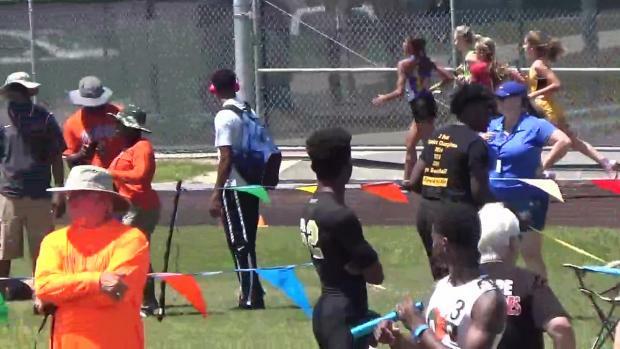 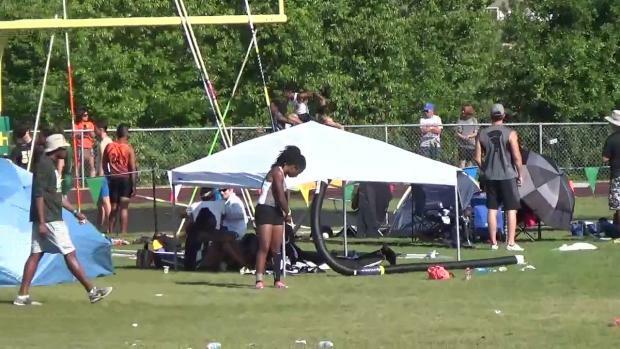 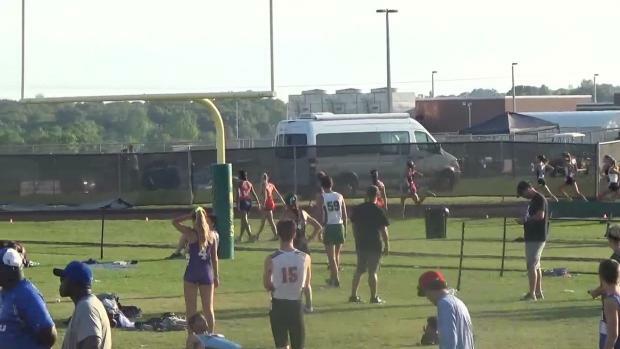 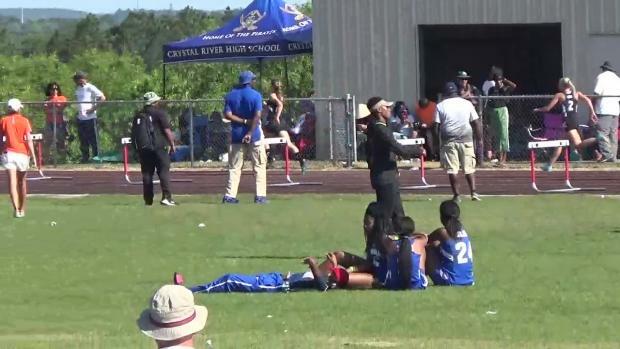 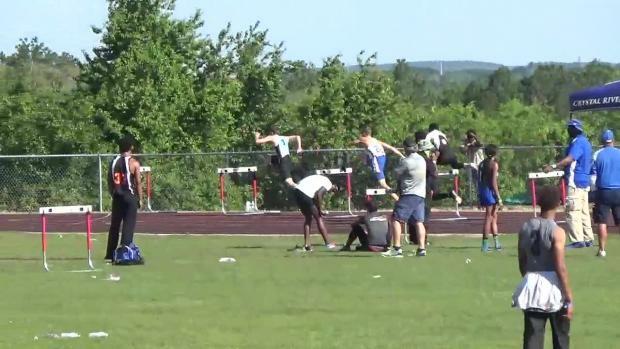 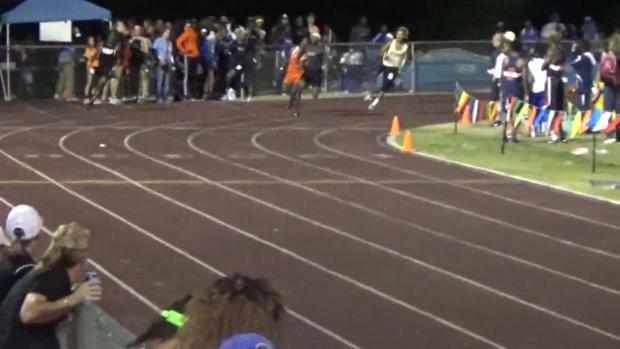 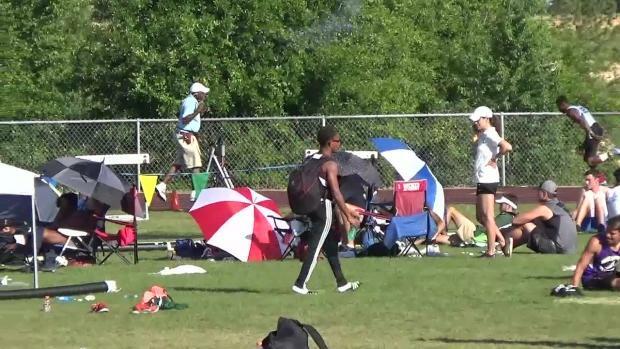 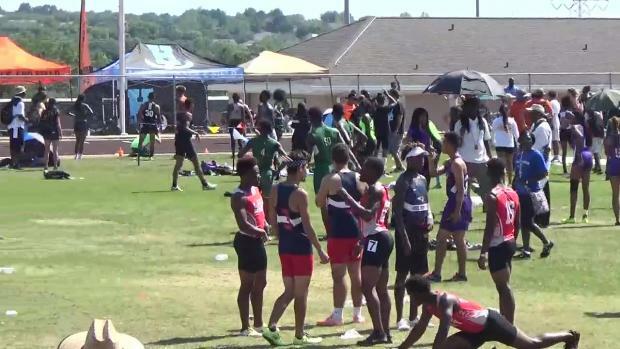 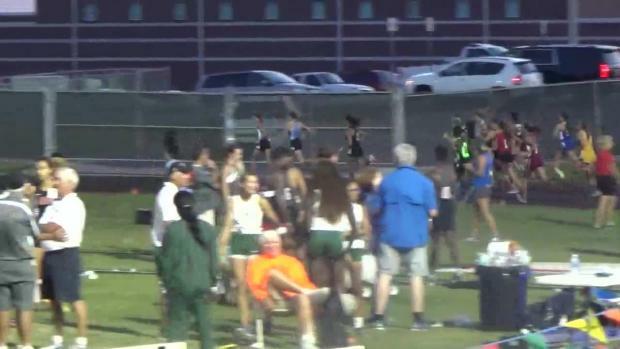 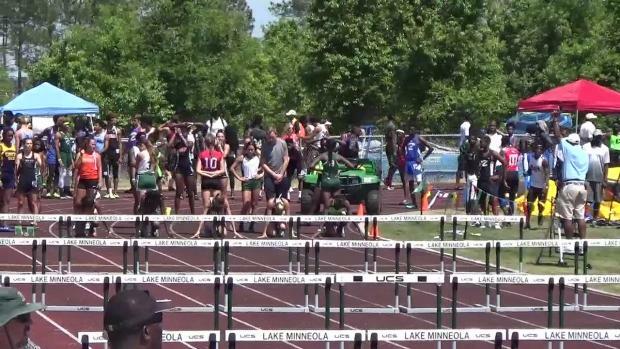 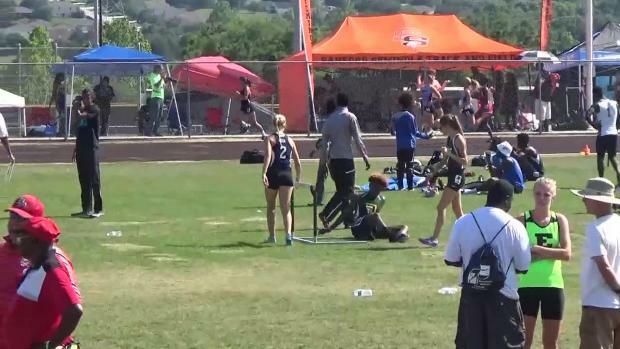 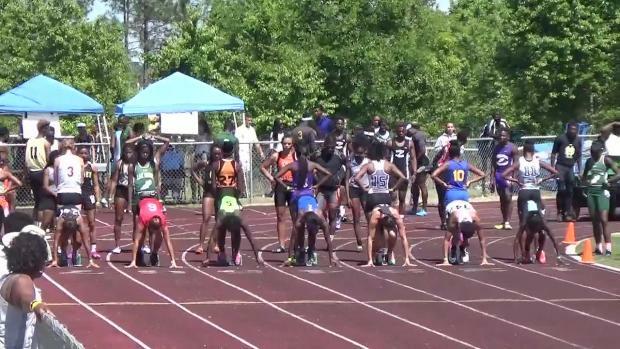 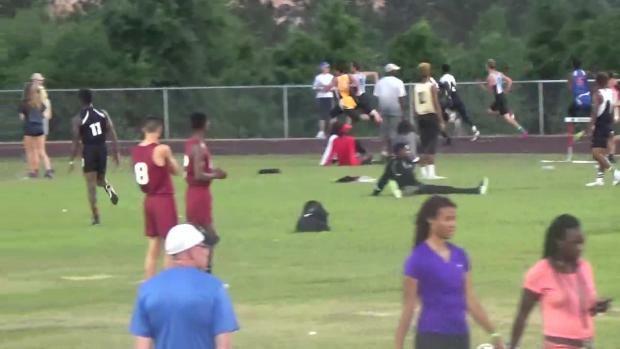 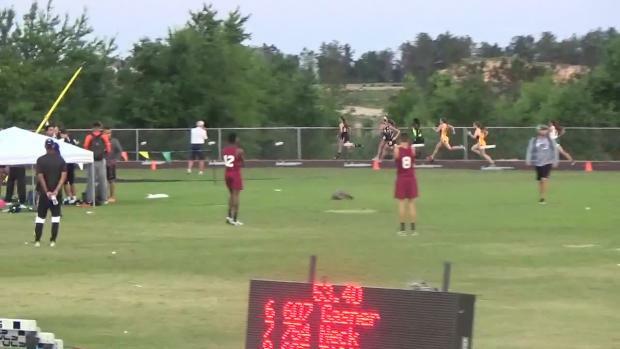 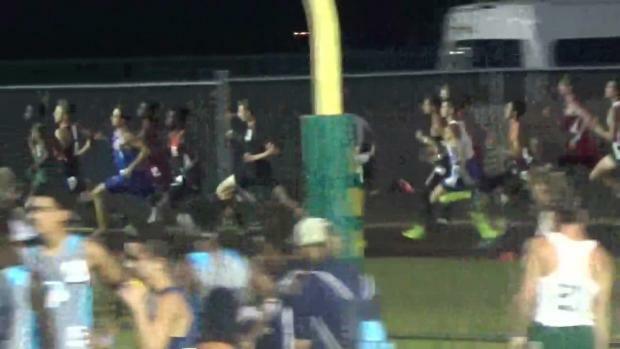 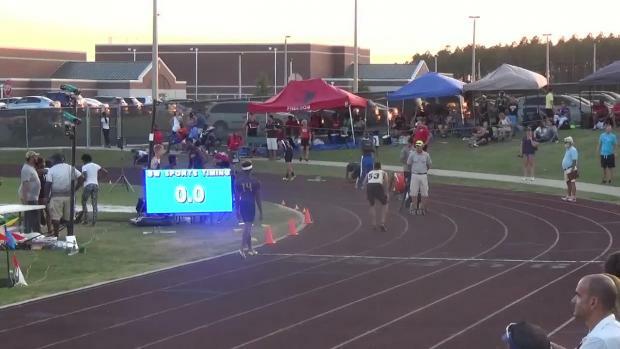 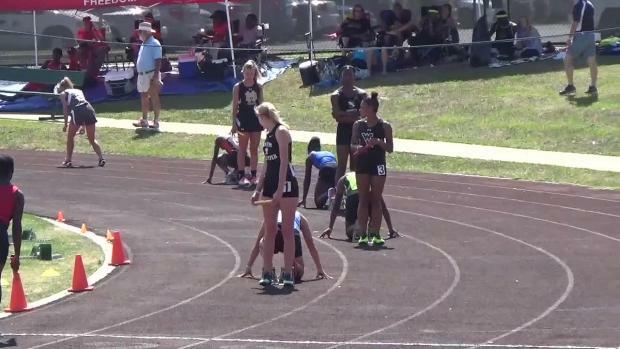 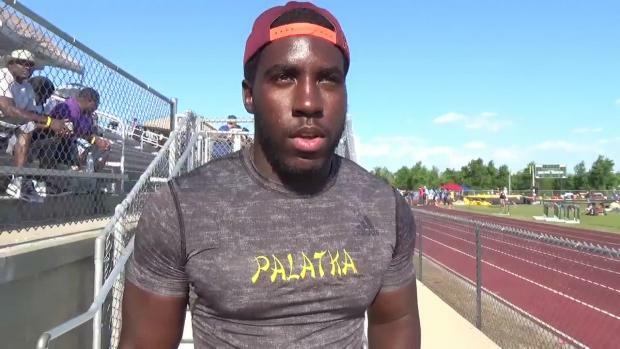 Watch Palatka junior Katia Seymour run away from the field in a US#4 wind legal time of 11.53s as well as all the race videos from the 2A Region 2 Championship at Lake Minneola High School.